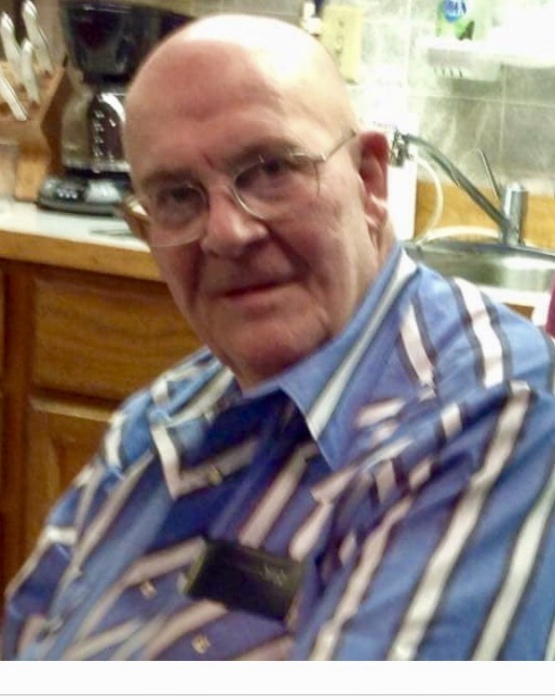 Raymond Clifford Kynett, 88, passed away in his home on Monday, April 1, 2019. A Memorial Service will be held at Croxford Funeral Home on Saturday, April 6, at 2:00 pm. Cremation has taken place. Raymond was born July 8, 1930, in Helena, MT, to Clifford DeLong and Jesse Conn. He was later adopted by Ivan and Myrtle Kynett and was raised in Moccasin, MT. He joined the Navy in May 1950 and served until March 1954 on the USS Floyds Bay (AVP-40). He remained with the reserves for the next 24 years. During his military term, he was awarded several medals for his service. On December 8, 1955, he married Mary Kuntz. They made their home in Great Falls, MT and raised seven children. They were married for 46 years. Ray spent his working years at several businesses in Great Falls. He began at Central Machining, then spent many years at the Barrel Lounge and Cafe, and later worked for the City of Great Falls, until his retirement. Raymond’s hobbies were reflective of his dedication to service. He was a Past Master Mason of Delta Lodge #128. He was also a member of the T-Bird Patrol of the Shriner’s. He was very proud of his work with their travel fund to and from the Shiner’s Hospital in Spokane, WA. Ray enjoyed listening to classical country music from the Grass Roots Gold and meeting regularly with his Masonic brothers at the Elbon Club. He was known for always having a good joke, feeding the birds and the squirrels and enjoying the company of his family. He is survived by two sisters, Jean Tews of Middleton, ID, and Charlotte Stephens of Lynnwood, WA; sons, George (Colleen) Kynett of Great Falls, Donald (Jackie) Kynett of Townsend, and Bobby (Kristi) of Davis, OK; daughters, Bonnie Kynett of Great Falls, Susie Kynett of Missoula, and Kim (Joe) Kondelik of Townsend; 17 grandchildren, 19 great-grandchildren, and 3 great-great grandchildren. Ray was preceded in death by his parents; wife, Mary; son, John. In lieu of flowers, memorials are suggested to the Great Falls Shrine Club, 20 3rd St. N. #1, Great Falls, MT 59401 or Shiner’s Hospital for Children-Spokane 911 W. 5th Ave. Spokane, WA 99204. Condolences may be shared with the family at www.croxfordfuneralhome.com.